"Champion of the breed 2009", "Champion of 2009 year"
"Champion EURASIA-2010", "HELSINKI WINNER 2010"
- Denny was JUNIOR ISPU WINNER, JBOB, BEST OF BREED ISPU WINNER SHOW 2008. 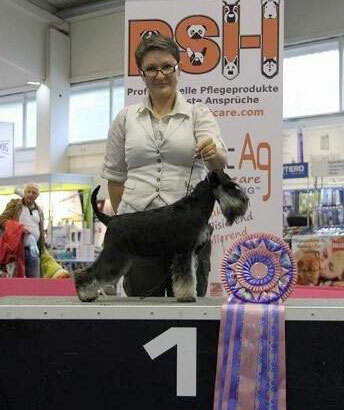 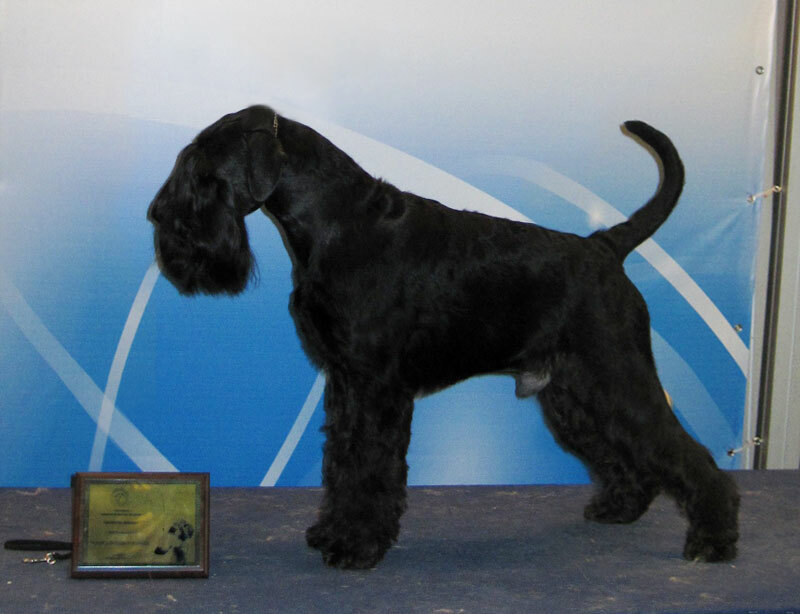 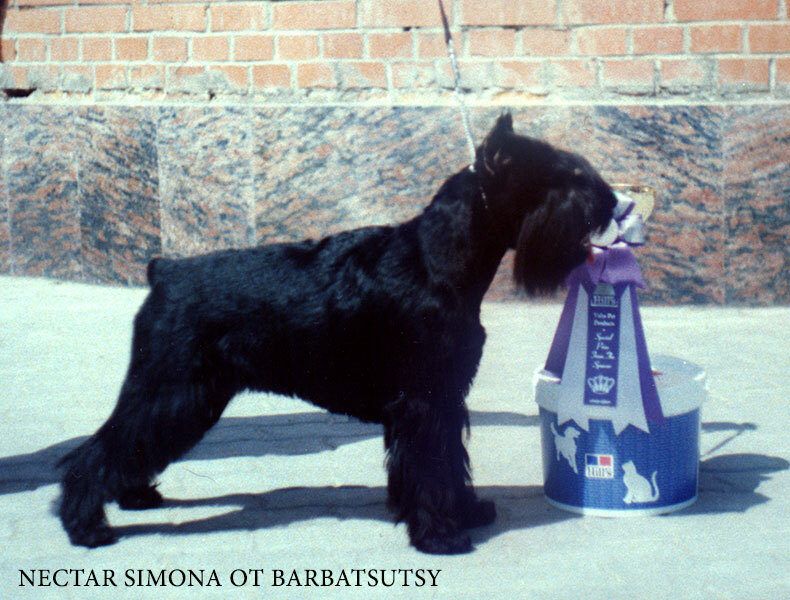 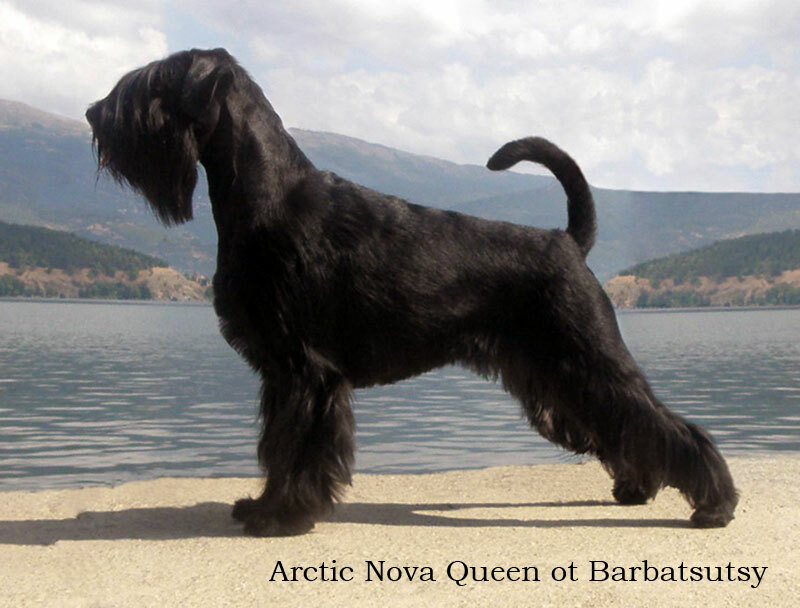 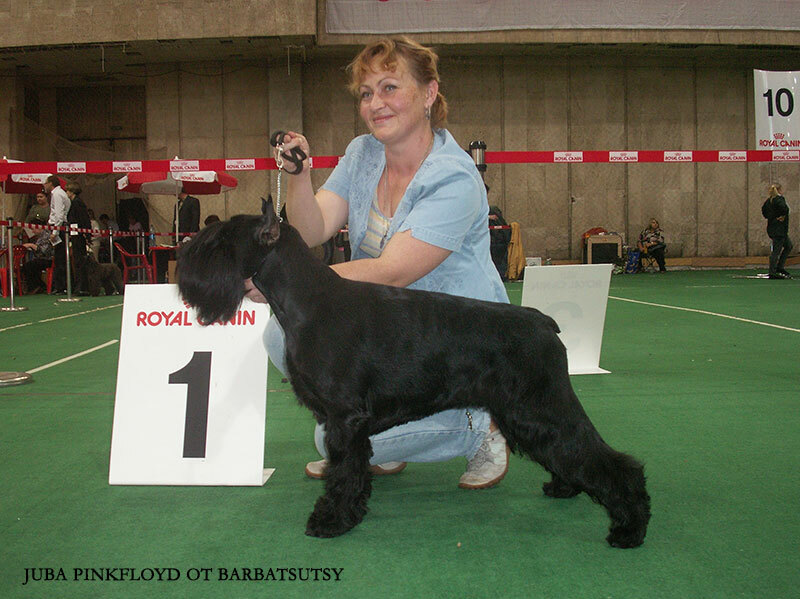 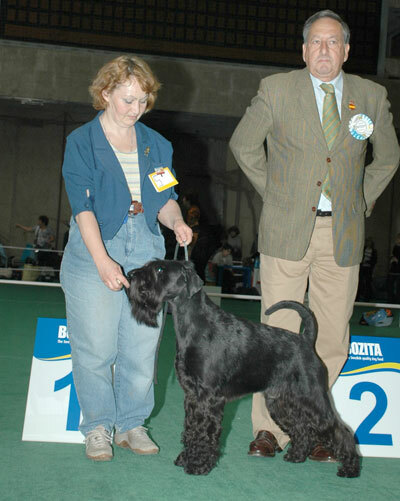 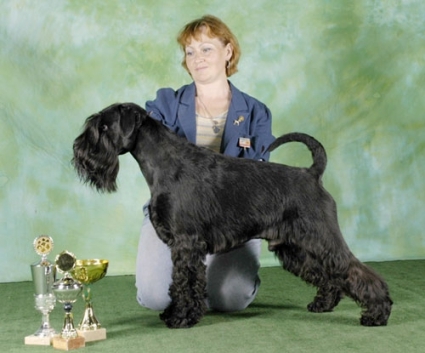 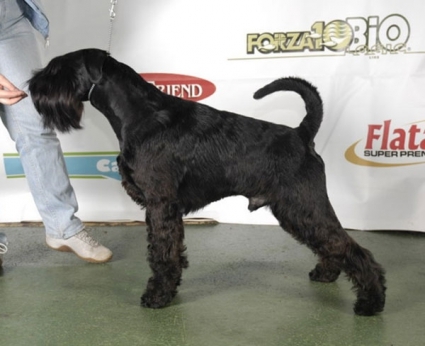 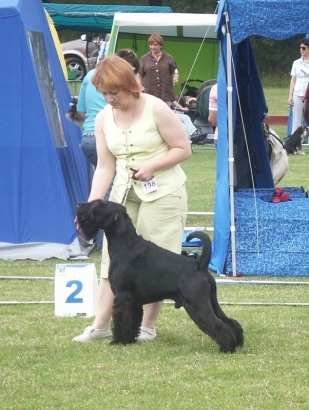 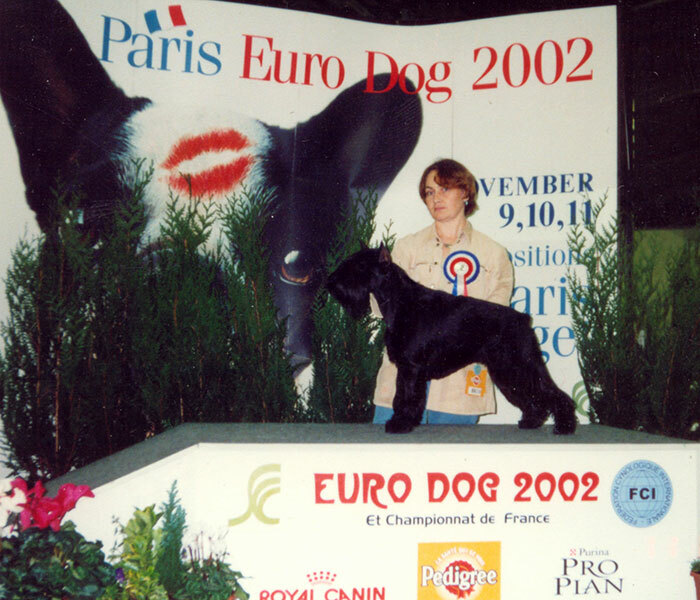 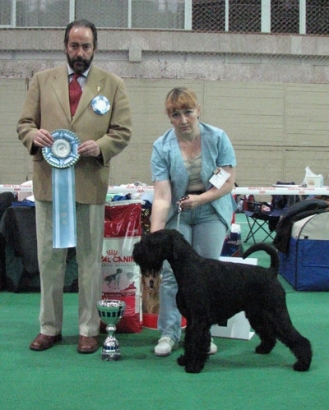 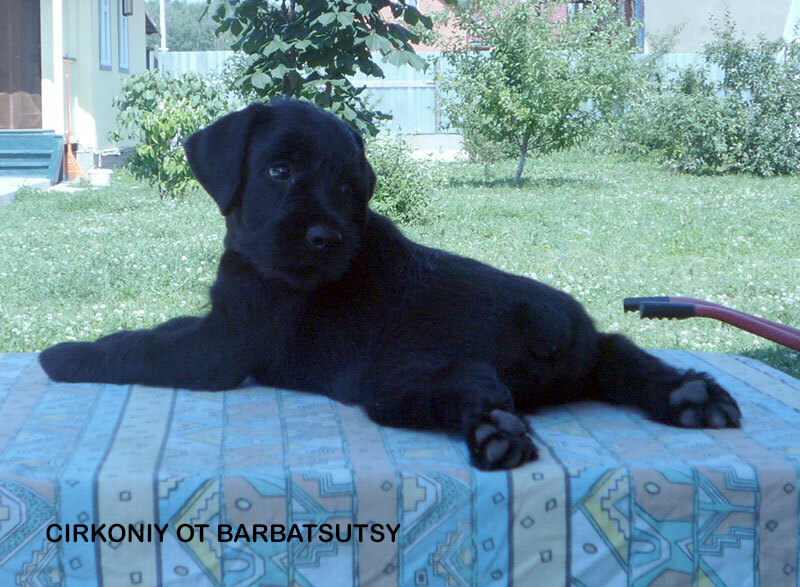 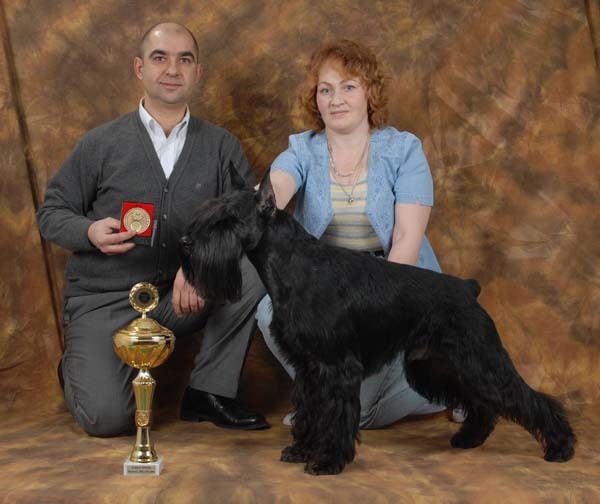 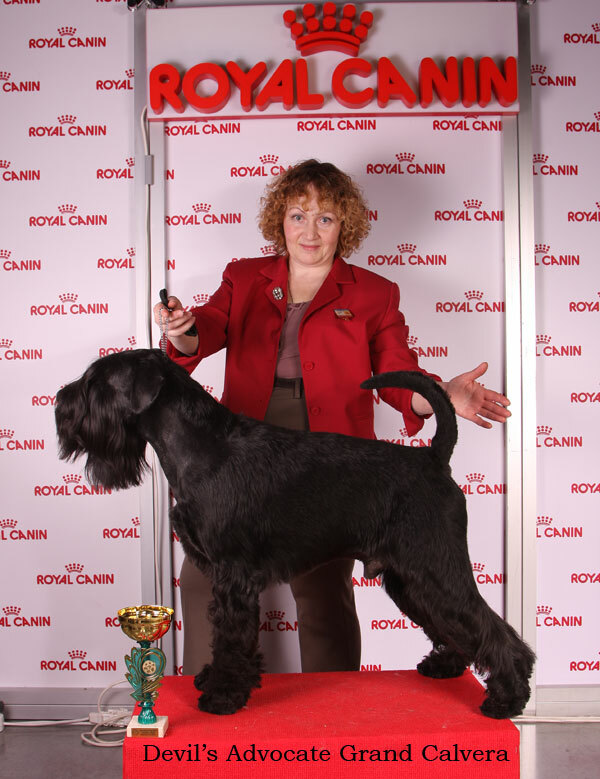 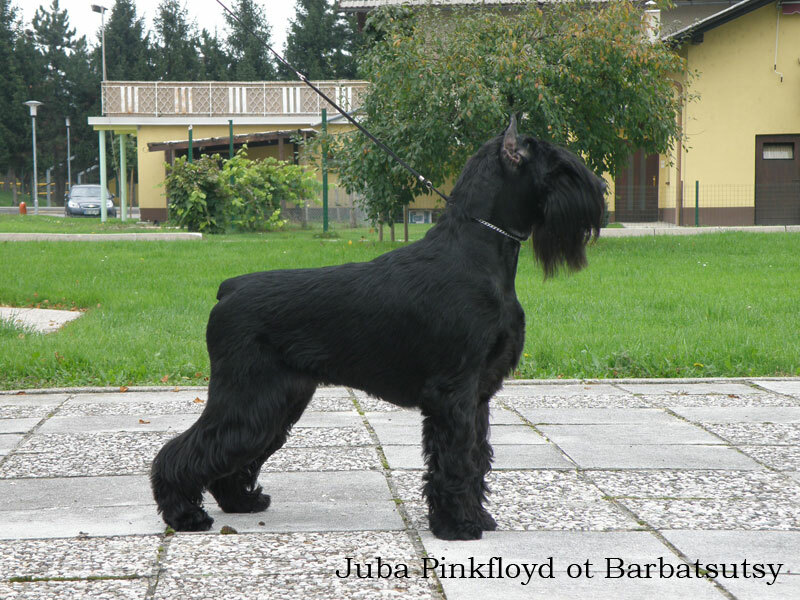 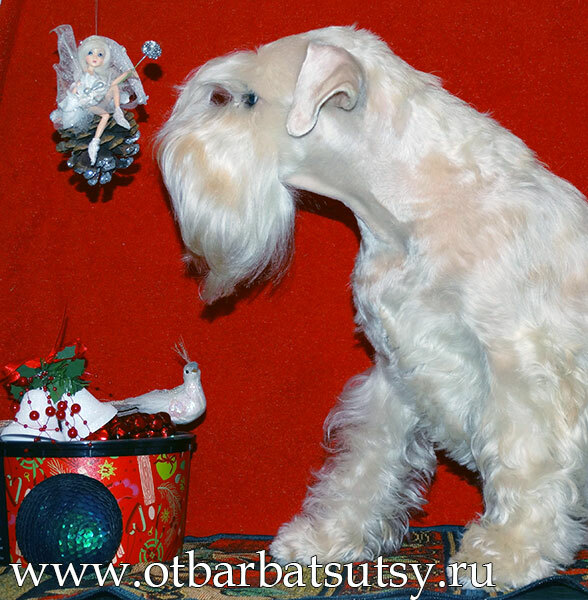 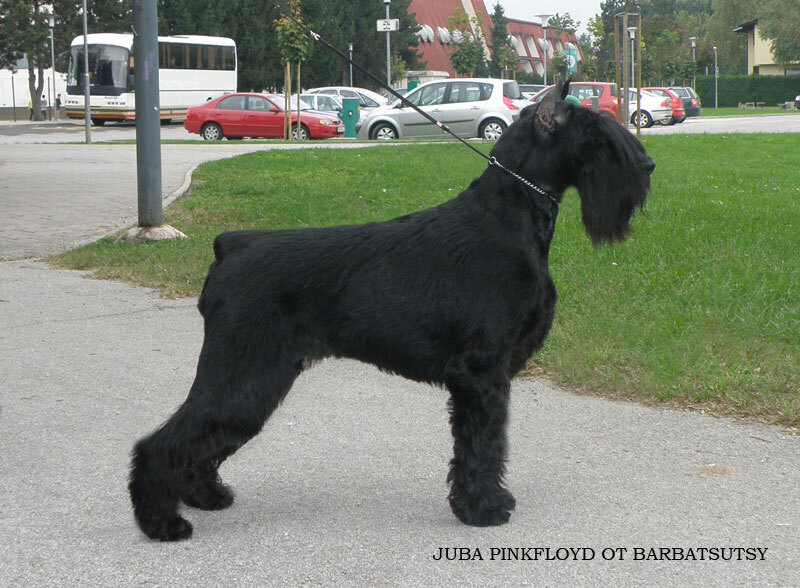 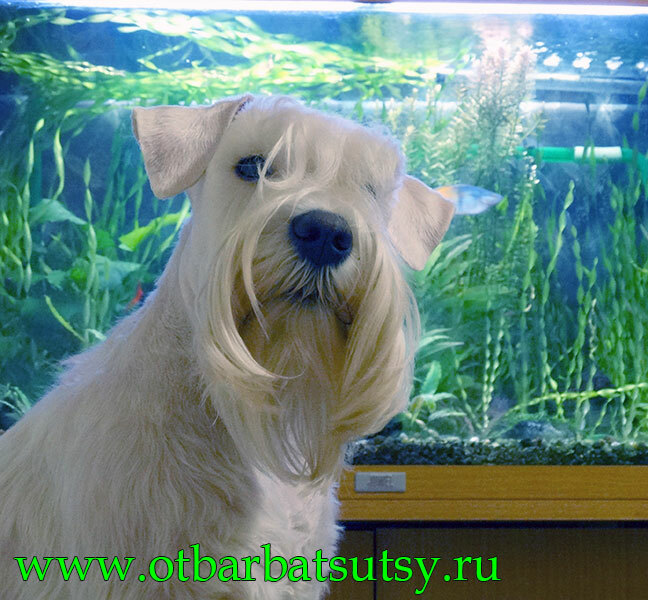 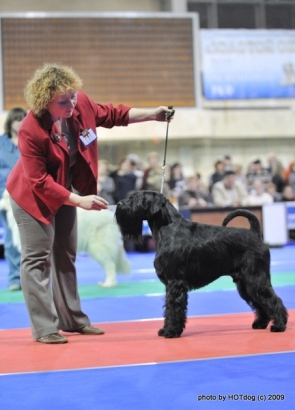 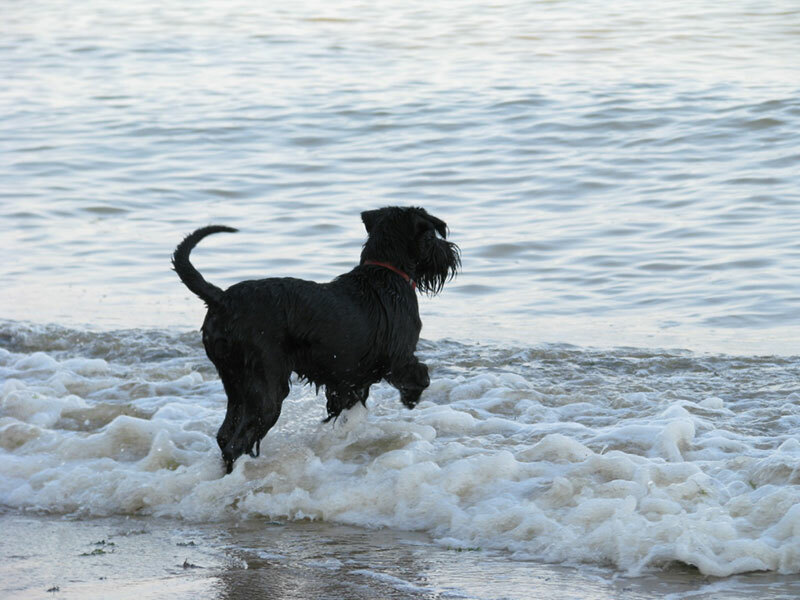 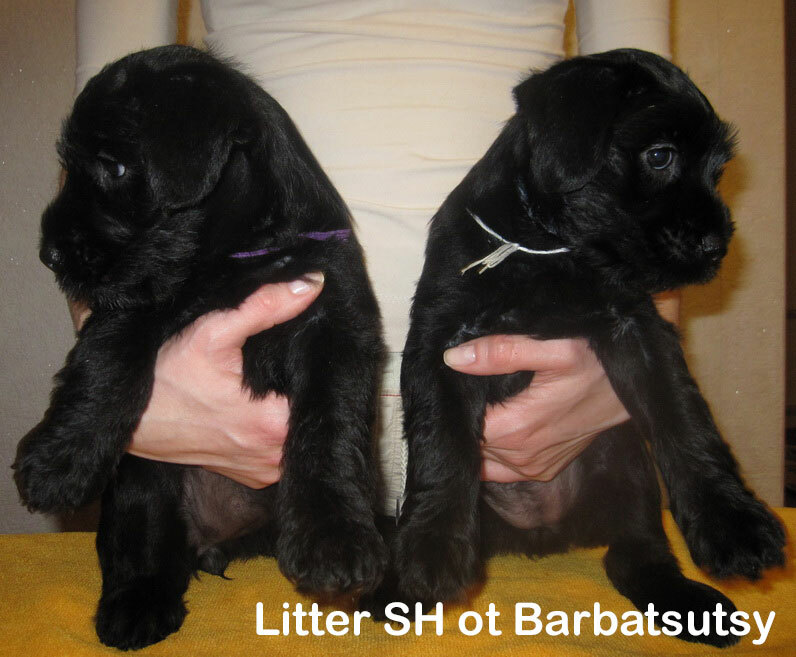 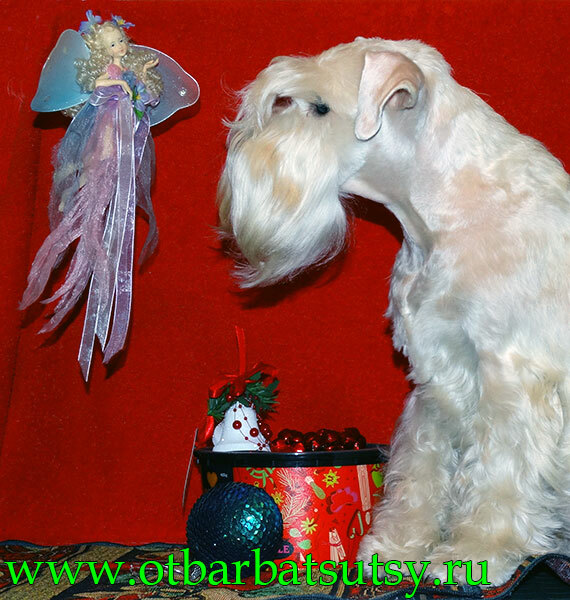 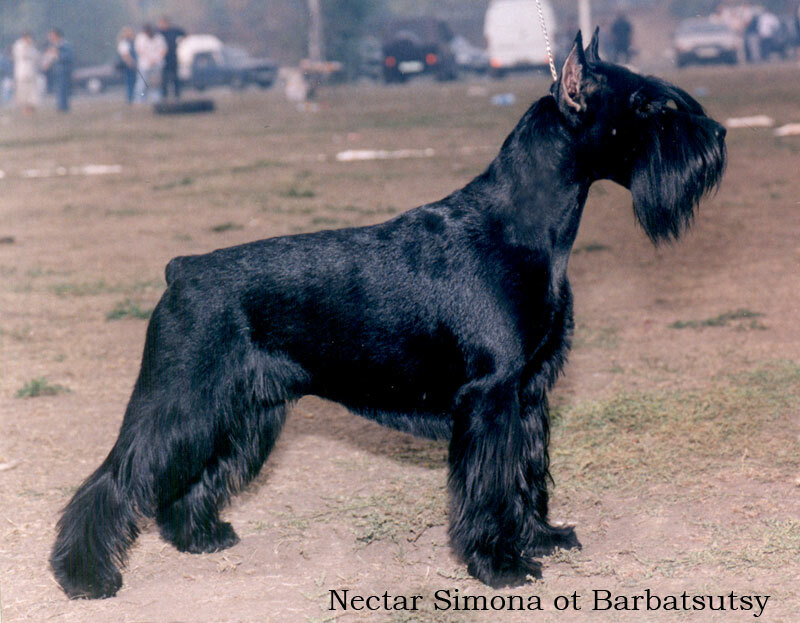 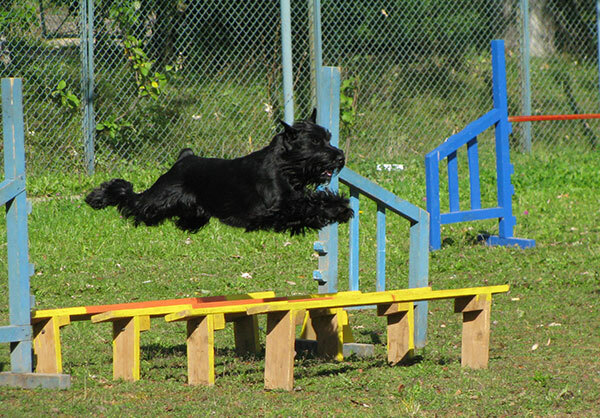 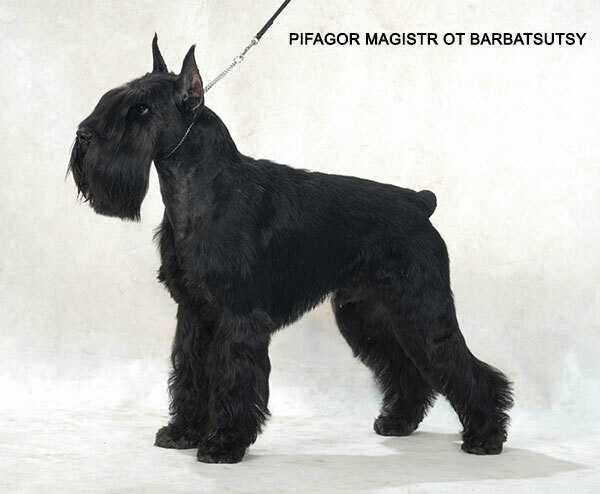 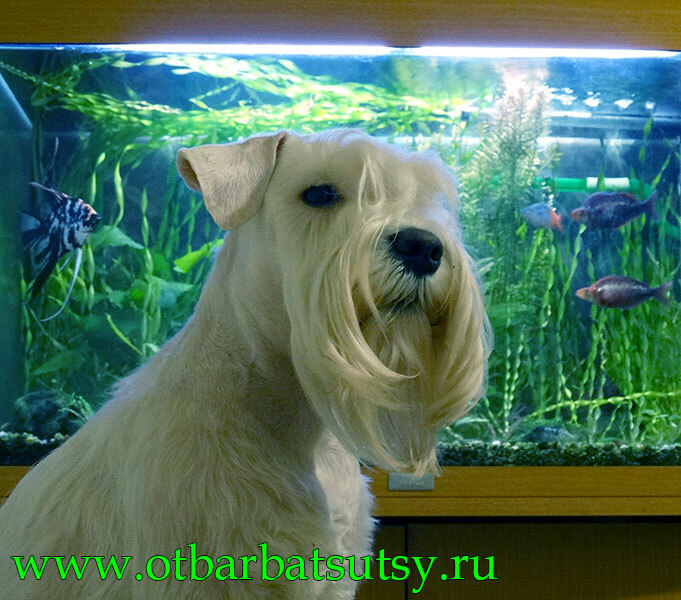 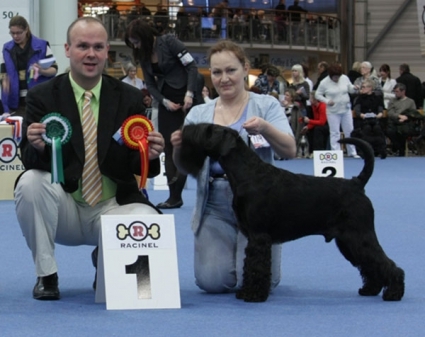 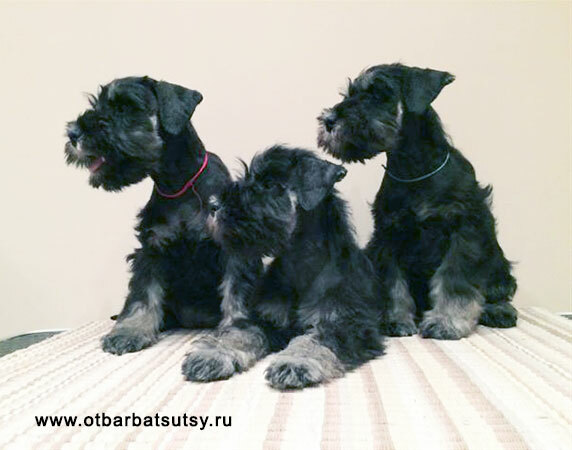 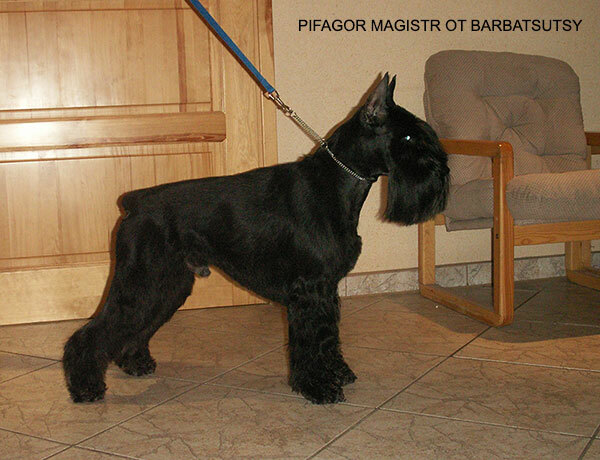 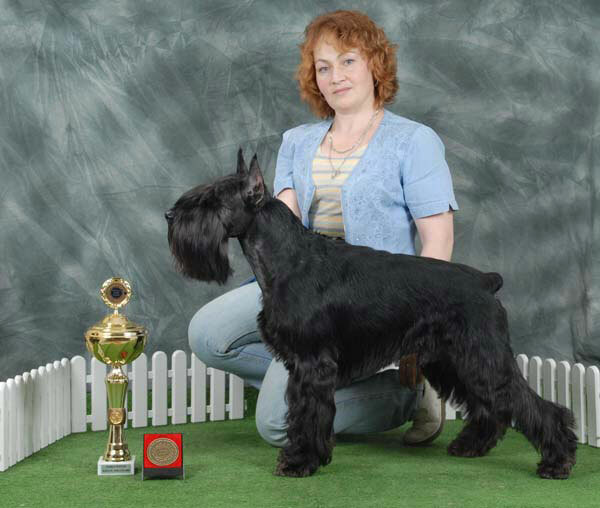 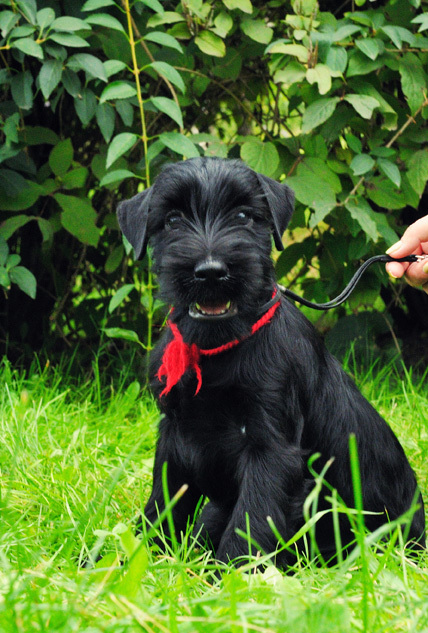 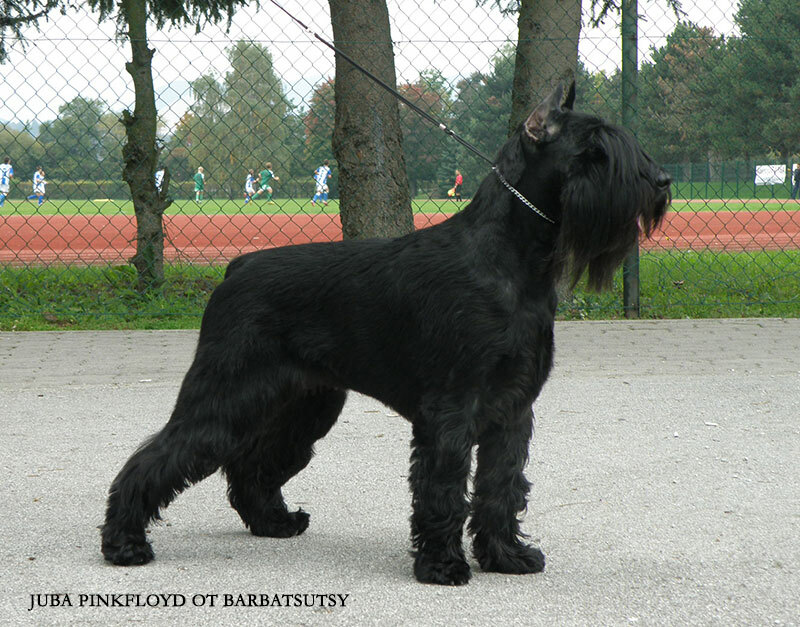 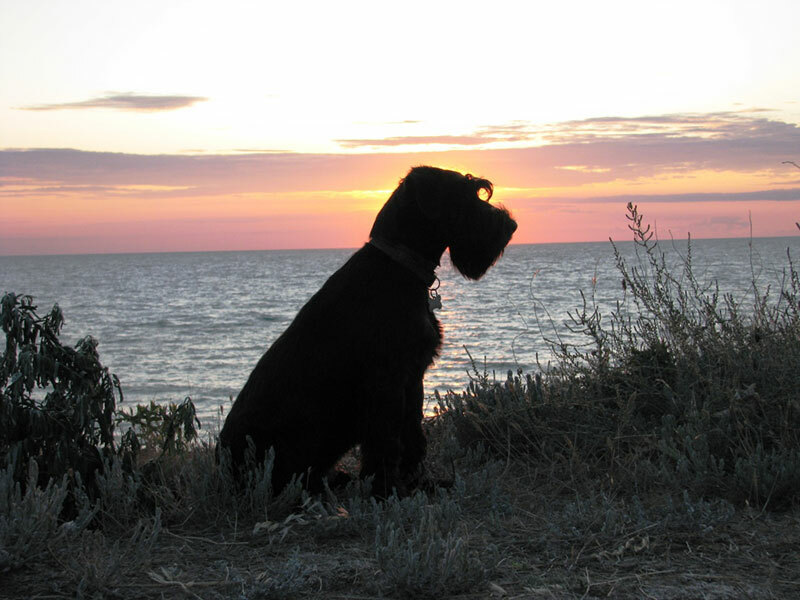 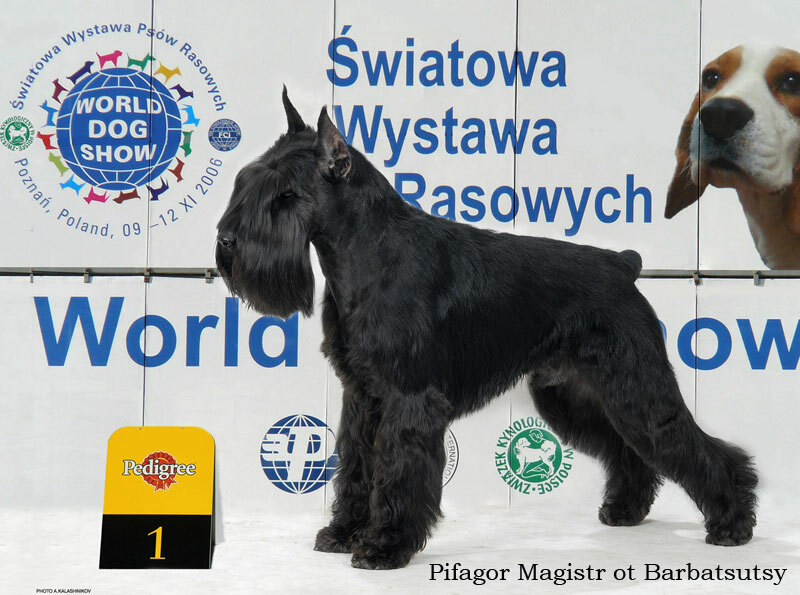 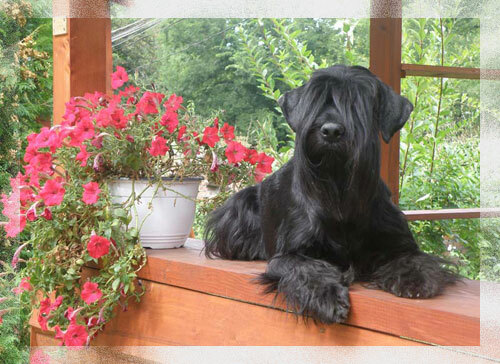 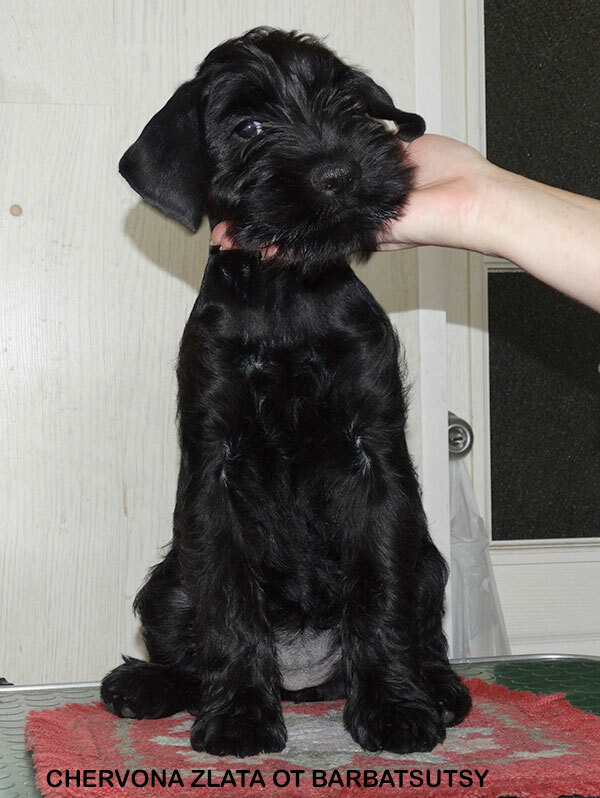 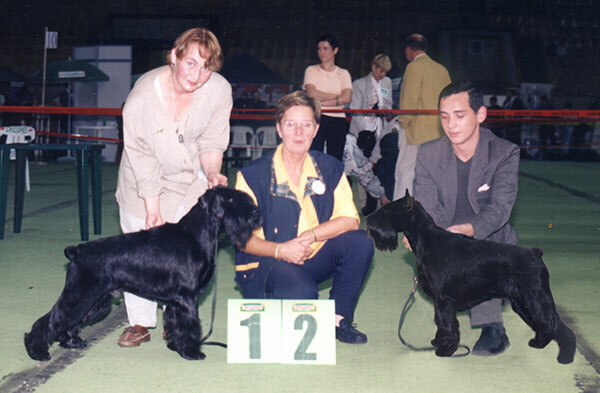 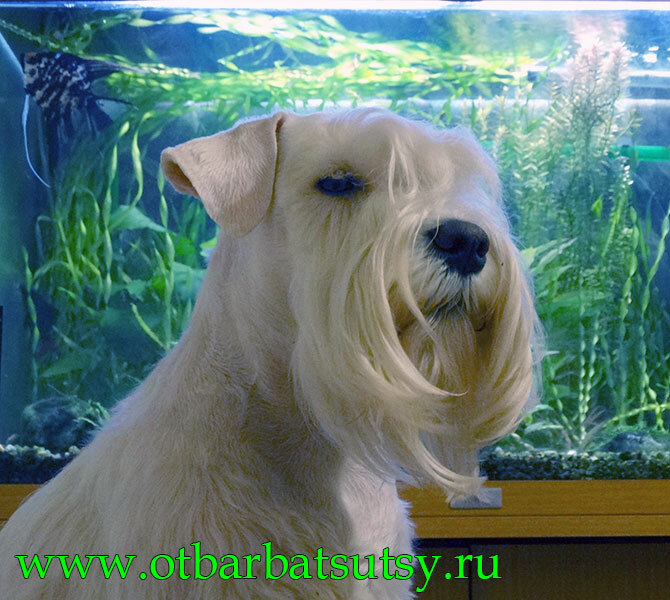 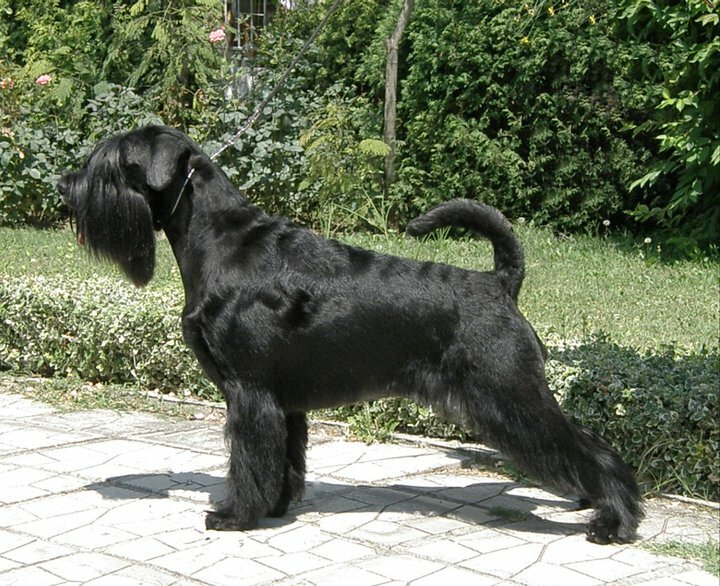 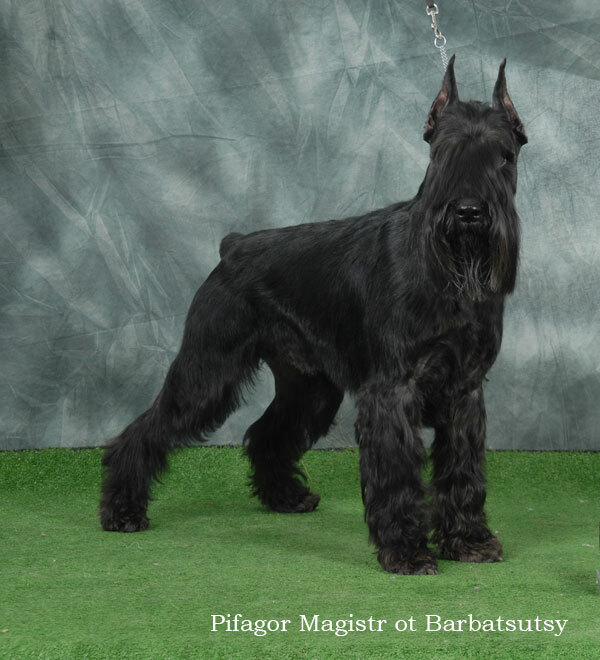 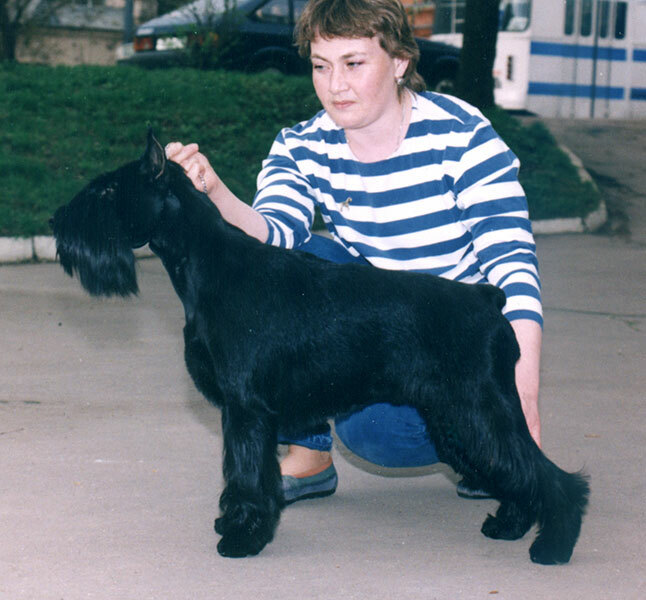 Denny was the best black schnauzer of 2008 in Russia in accordance with rating of Russian magazine “SCHAUZER TODAY”. 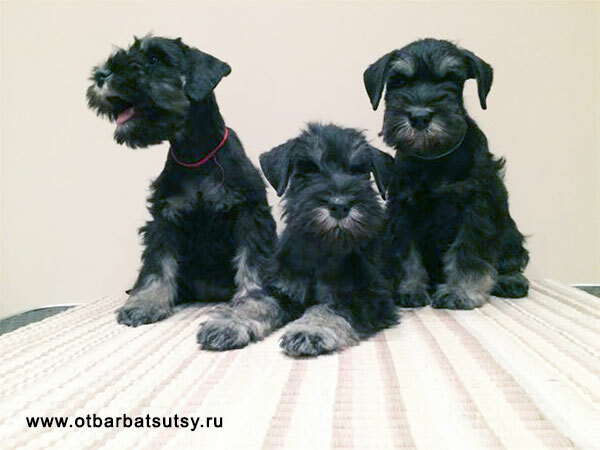 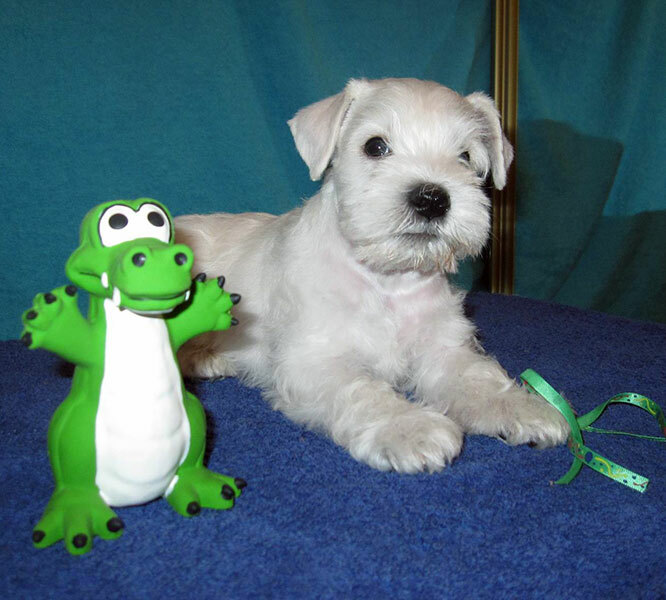 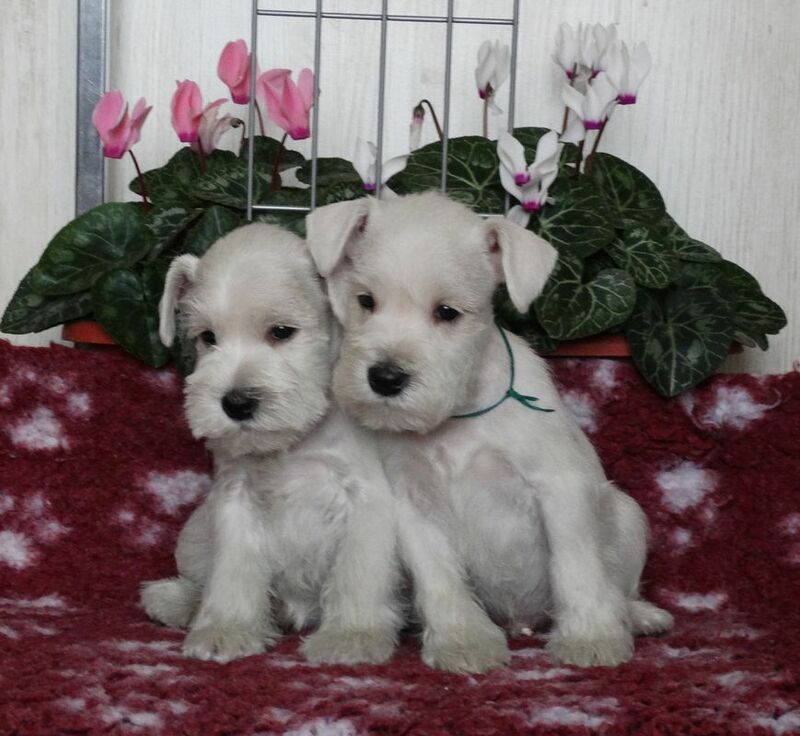 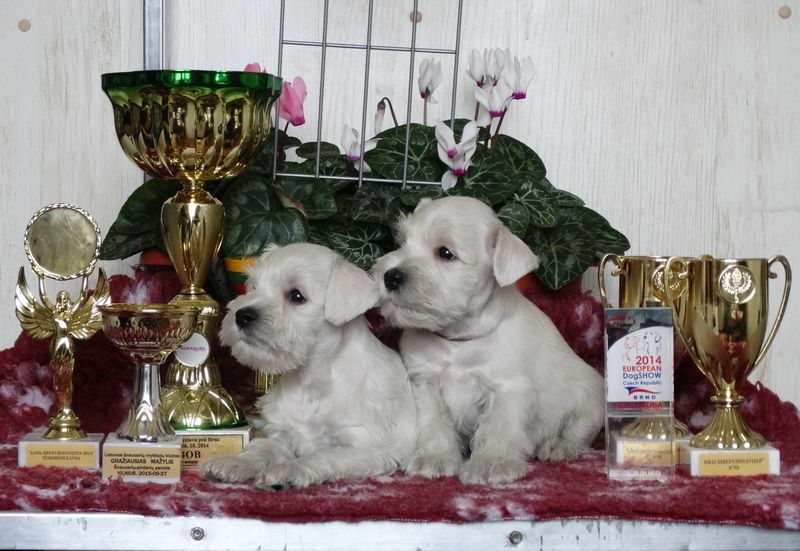 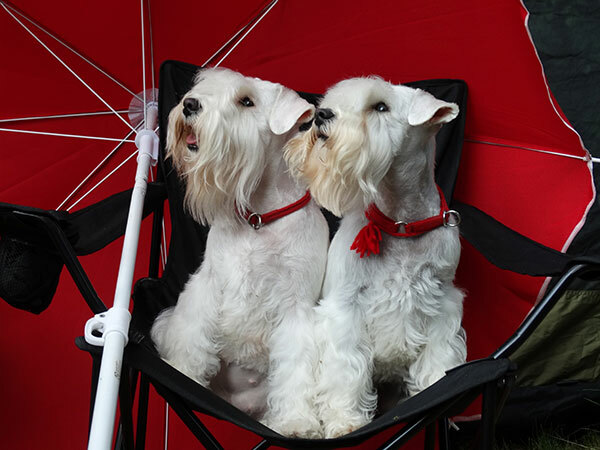 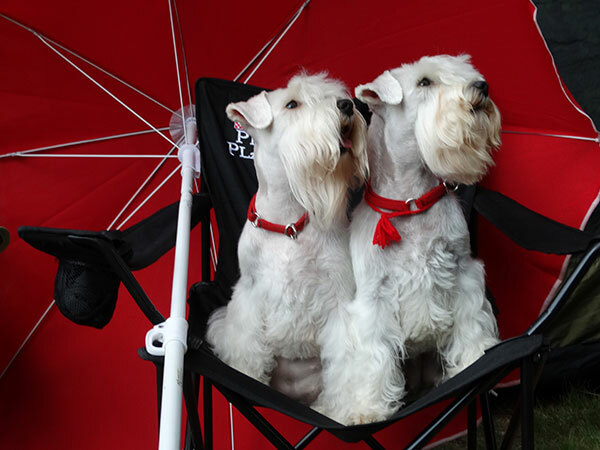 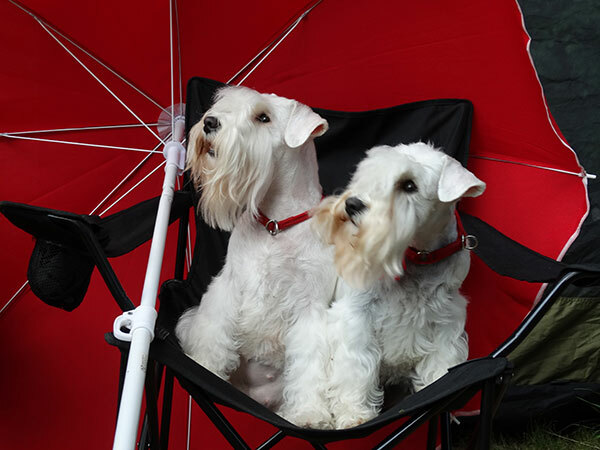 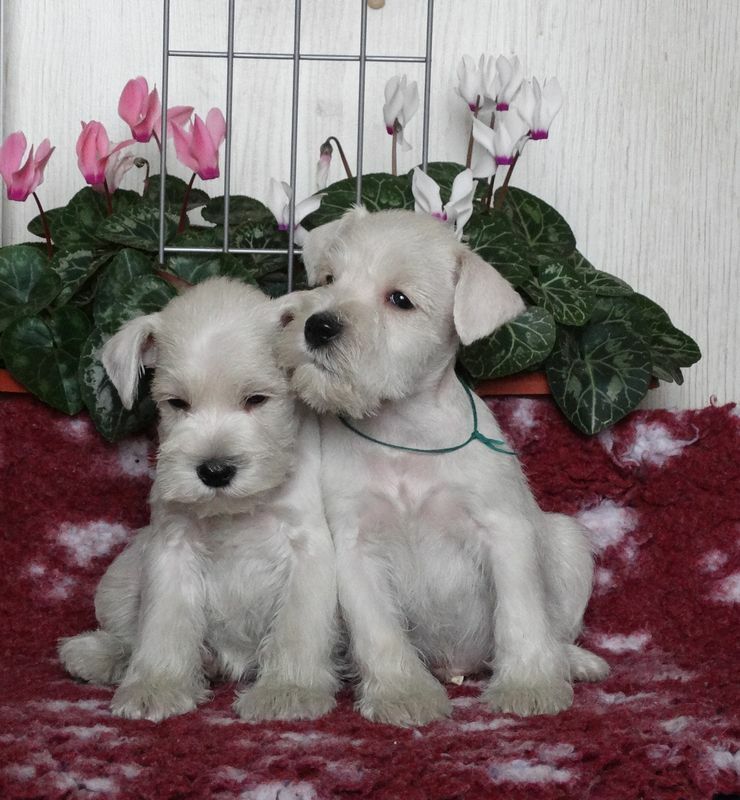 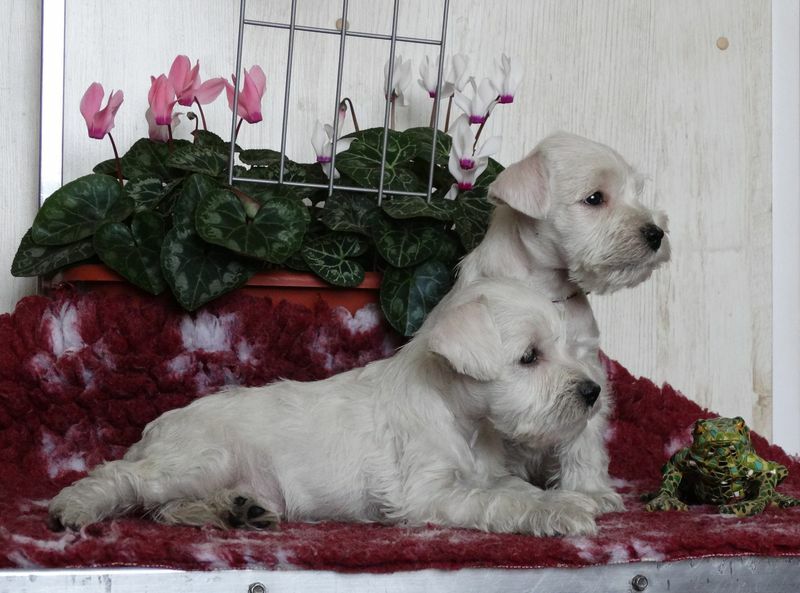 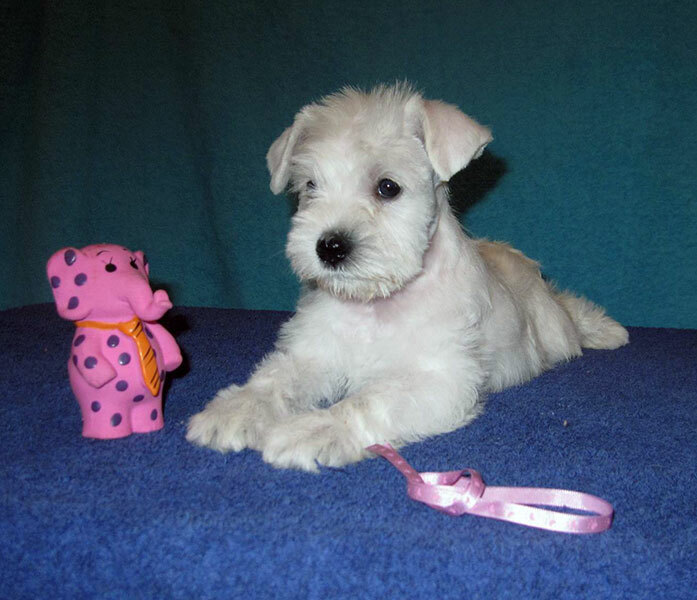 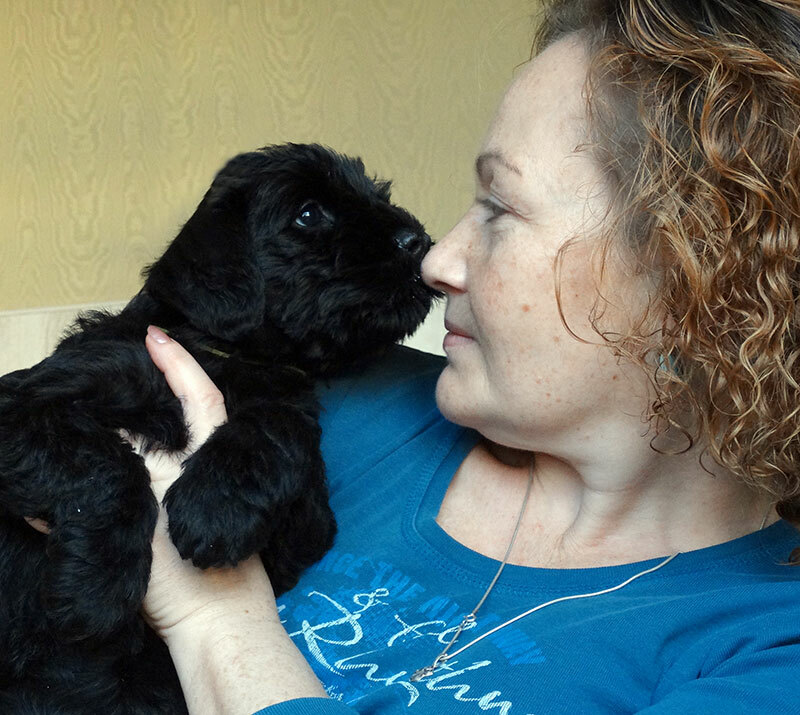 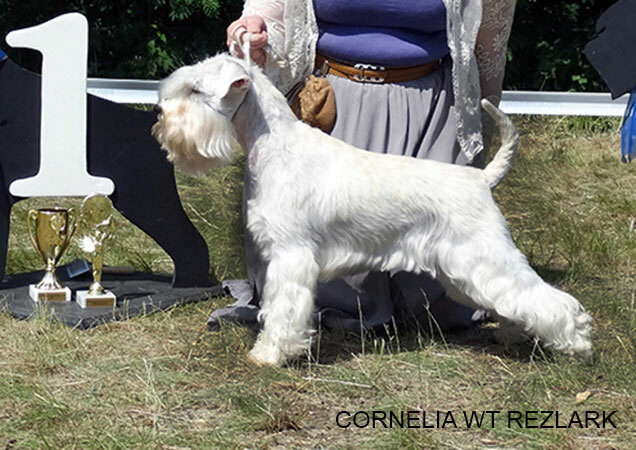 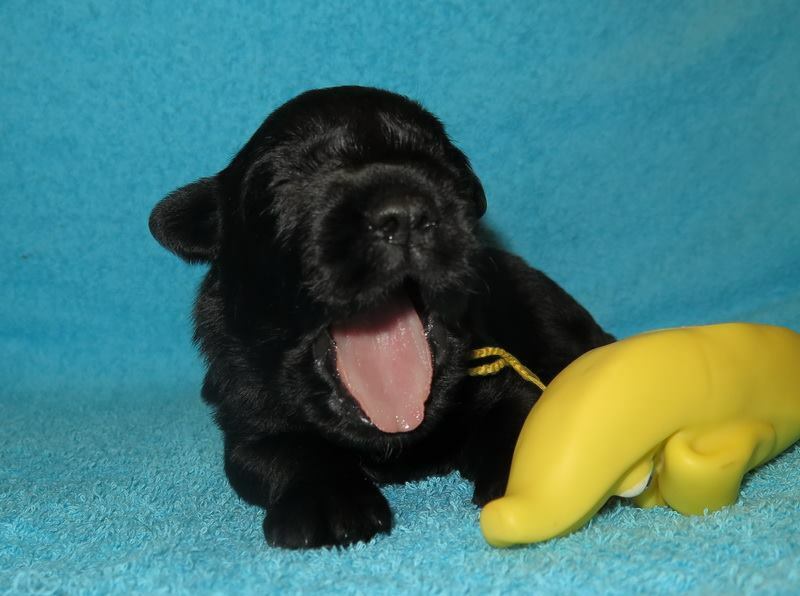 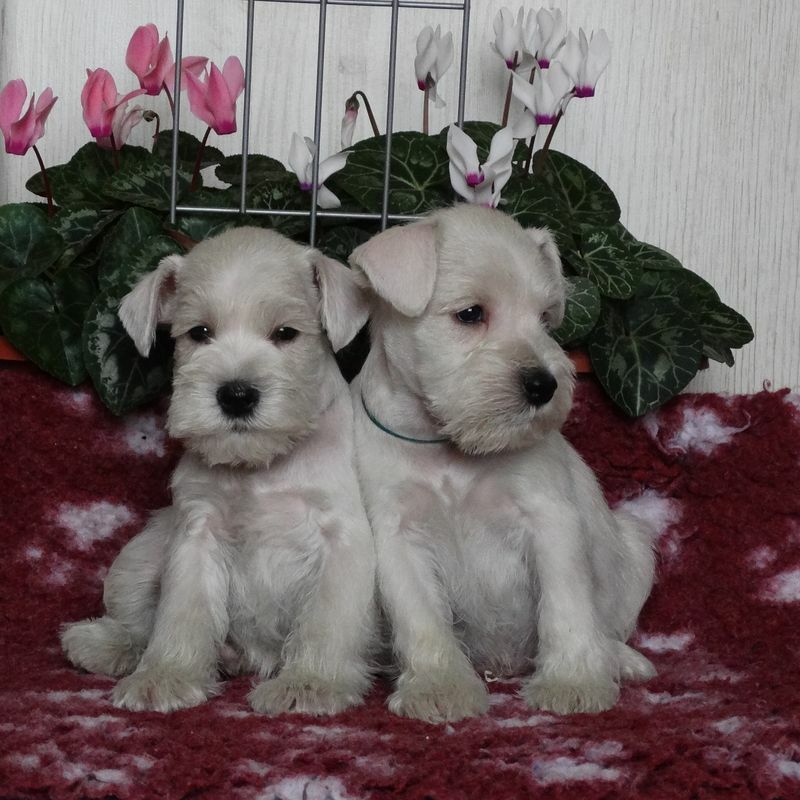 Our tender thanks and congratulation for breeder of this beautiful schnauzer! 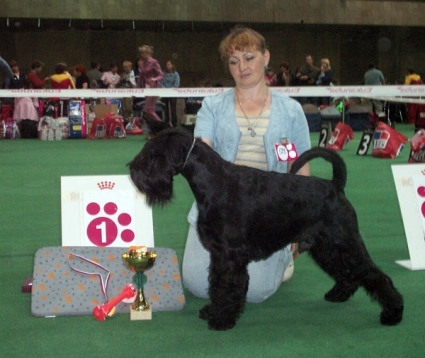 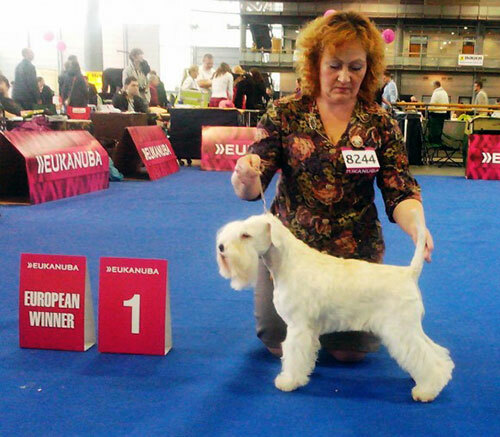 - Denisa Havelková, kennel GRAND CALVERA, CZ.